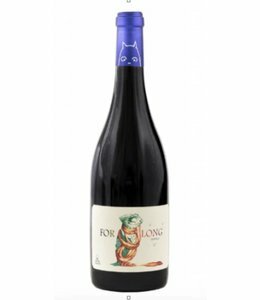 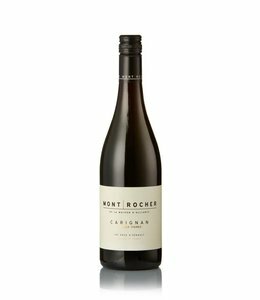 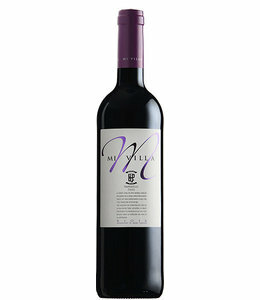 This is a wonderfully juicy, vibrant wine with a soft and fruity finish. 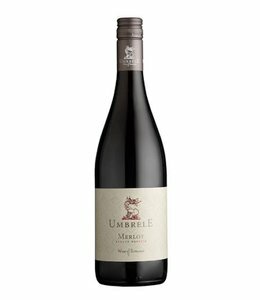 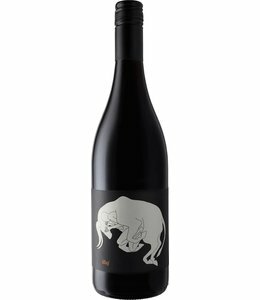 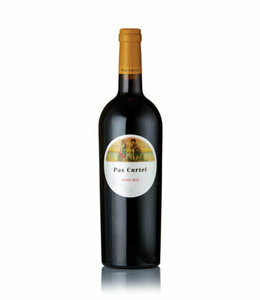 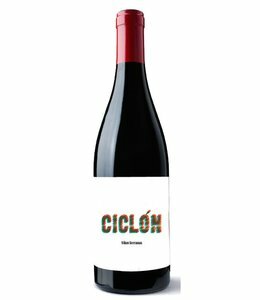 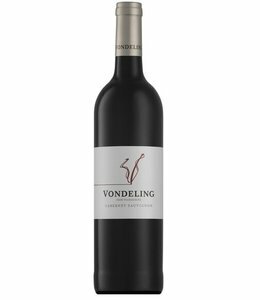 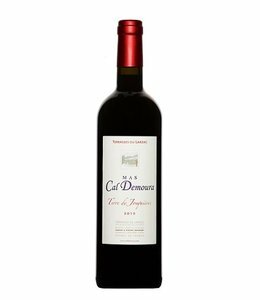 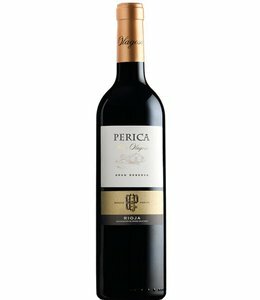 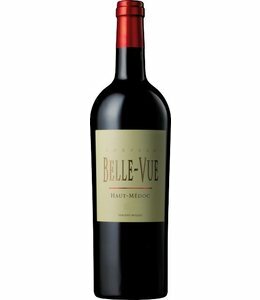 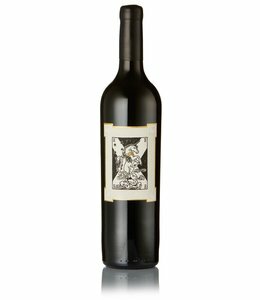 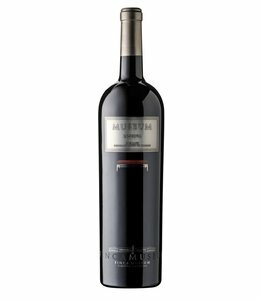 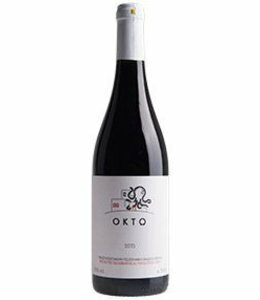 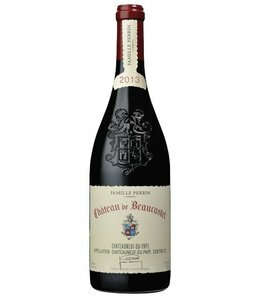 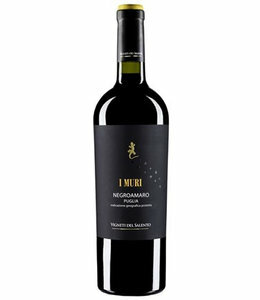 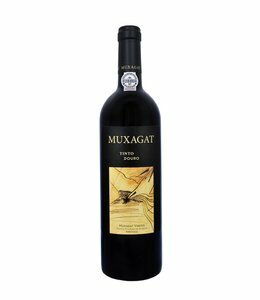 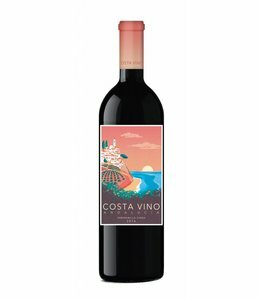 Deep ruby red in colour, this wine opens with aromas of red berries, blackcurrants and cranberries. 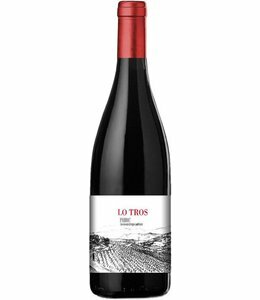 Loads of succulent red fruits. 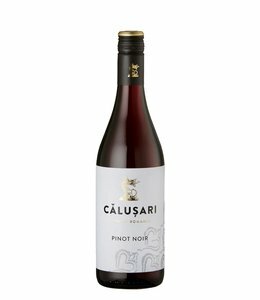 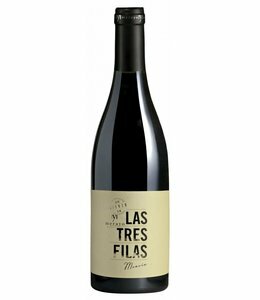 Cherry, raspberry and plums with a hint of spice and liquorice.